Remember those long summer nights, sun setting over the Campanian coast, when your Nonna made pizza Napoletana by hand? Yeah, neither do we. So we learned how to do it ourselves. We worked for Cathy Whims (nom, nom James Beard nom), traveled to Italy, studied our asses off, and went full on Vera Pizza Napoletana (that’s as serious as it sounds). Now we’re back in Mac, teaming up with accomplished area restaurateur, Scott Cunningham, to bring you Neopolitan-inspired Oregon pizza. Beginning November 8th, We'll be at Elizabeth Chambers Cellar every Thursday and Friday slinging pies, playing corn hole, and delicately sipping locally brewed beers and Willamette Valley wines. Just like your Nonna didn’t. JEREMY WHYTE is the definition of local. 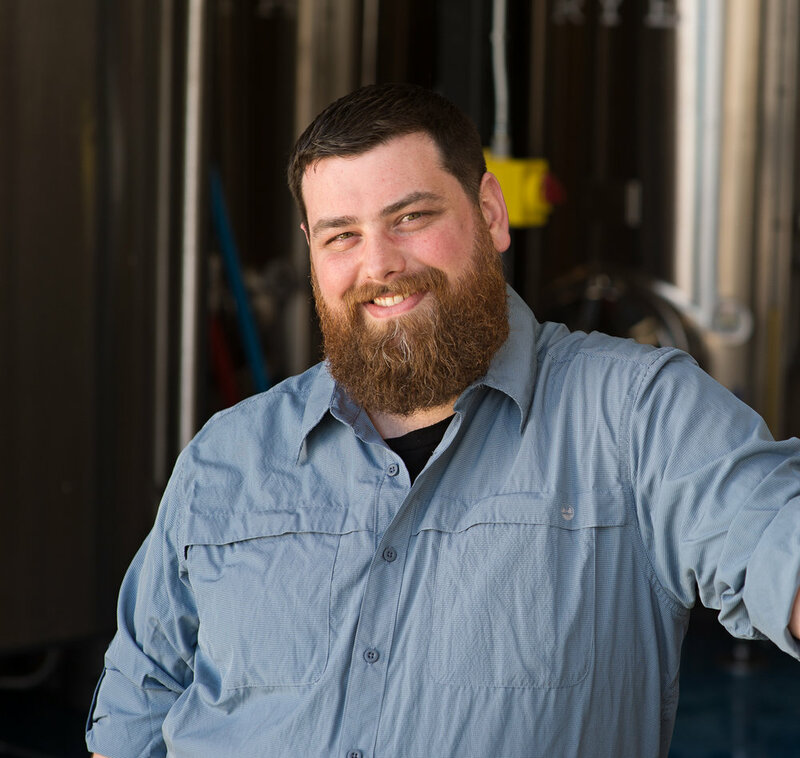 Born and raised in McMinnville, he grew up during the Willamette Valley’s food, wine, and beer surge. He cut his restaurant teeth at the historic (and James Beard Award winning) Nick’s Italian Café, working the wood oven while steeping in the flavors of Italy. After two years manning the flames at Portland’s Oven & Shaker, Jeremy earned a spot at Alice Water’s Rome Sustainable Food Project in Rome. He dove deep into techniques and recipes a la Romana, then climbed down the rabbit hole of Puglia, Parma, and Piedmont, and landed in a Sicilian olive orchard, picking and pressing olives into spicy, extra virgin gold. The Italian immersion confirmed and deepened truth learned those first years at Nick’s: Everything tastes better out of a wood-fired oven. Recently returned from his second stint in Italy, Jeremy is back home in Mac where his Italian love affair began. When KYLE MUNROE landed his first kitchen job at the age of 16, he already had three years of catering experience under his belt. After completing his degree at the Oregon Culinary Institute, he earned a spot on the opening team at Oven and Shaker. Kyle hammered out his culinary craft at Clyde Common and Associated, but pizza kept calling him back. As a chef for Vera Pizza Napoletana certified Settebello, Kyle traveled the Western U.S., opening new locations and ensuring adherence to VPN standards. Each of the thousands of pizzas made under his tutelage spoke the truth of authentic ingredients, perfect char, and genuine regional recipes. Kyle has returned to Portland as the Chef of Oven and Shaker, and will keep his schedule full tossing pies in McMinnville this summer. 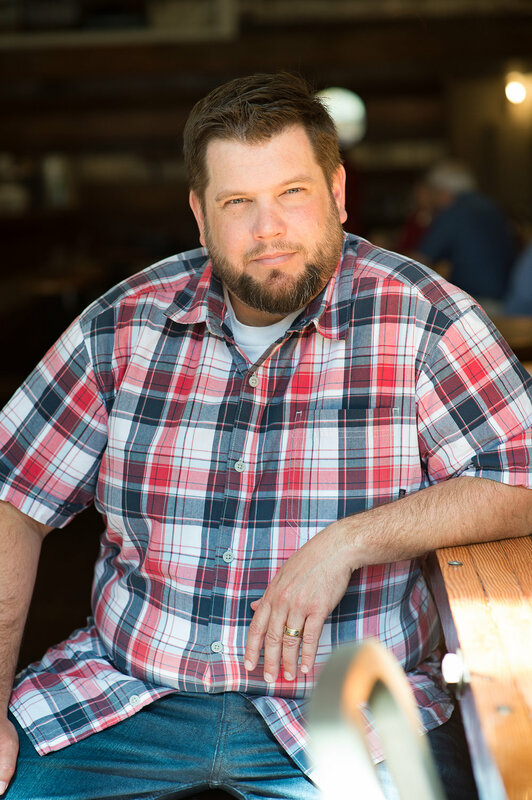 A Bay Area native with over two decades of restaurant experience, SCOTT CUNNINGHAM is owner of THE gathering spot in McMinnville. For eight years, Third Street’s Community Plate has been the daily hub for residents, chefs, brewers, winemakers, and tourists alike. It is the heart of McMinnville where good coffee, delicious pastries, and communal tables reveal the pulse of wine country. This summer, Scott is turning over management at Community Plate to long-term employees as he ushers in the beginning of Pizza Capo. PERMANENT LOCATION OPENS IN MCMINNVILLE, MAY 2019!